For the first time, countries across the world recognized the importance of coordinated action to address the growing challenges of managing migration. 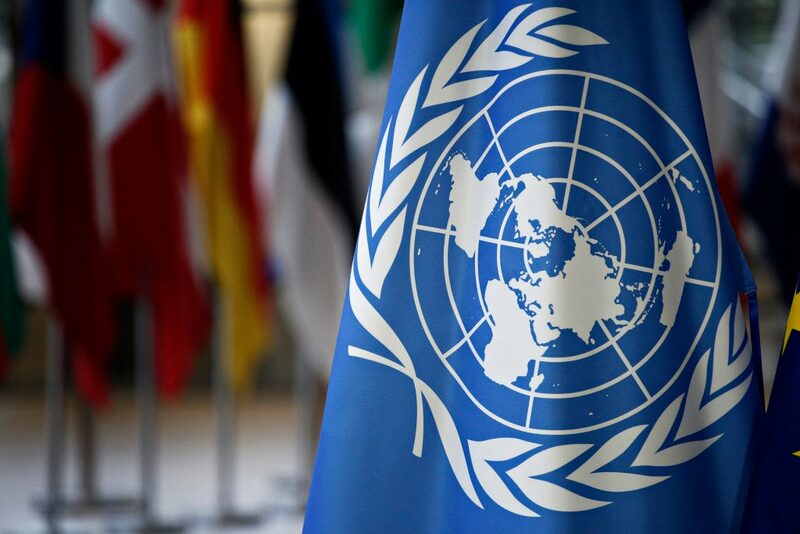 On Monday, more than 160 United Nations member states adopted the Global Compact on Migration in Marrakesh, Morocco, without the support of the United States. The Global Compact is the first international agreement on migration under the United Nations and acknowledges the need to protect migrants and refugees’ human rights, regardless of their migration status. It outlines a plan for cooperation, including migrants’ safe return to countries of origin,data collection on human mobility, the strengthening of legal paths to migration, and the fight against human trafficking. The compact, however, is primarily a symbolic nonbinding agreement. The decision in Marrakech is the result of negotiations that started in 2016 with the New York Declaration for Refugees and Migrants, signed by 193 UN member states.Nations worldwide recognized the need to work together in the fight against xenophobia, to ease integration of migrants into their host societies, and to ensure rights and safety. However, the Trump administration withdrew support in 2017 and intensified its opposition, arguing that the declaration weakens nations’ sovereignty and fails to consider effective border controls. It is not surprising to see the United States’ reluctancy to join the agreement when U.S. immigration policy is currently characterized by rampant human rights violations. This has included prolonged detention of migrants (including children), inadequate medical care in detention, the turning away of asylum seekers at the border, and, most notably, the Trump administration’s family separation policy. Other countries have also pulled out of the agreement, including at least eight European countries, as well as Australia, Israel, Chile, and the Dominican Republic. Many of these countries expressed their fear that the pact will distort the line between legal and illegal immigration. According to the UN’s secretary general, Antonio Guterres, this agreement attempts to address many of the myths linked to migration. Contrary to popular belief, for example, most migration is not from the South to North but between developing countries. In fact, 85 percent of the world’s refugees are housed in developing countries. The agreement will help governments work together to find more effective ways to handle migration and ensure migration flows can be done in an orderly and safe manner. The Global Compact is a remarkable international agreement hindered by the lack of key countries’ willingness, particularly the United States, to commit to new international standards on the rights of migrants.